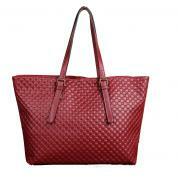 Grab this amazing totebag in this season and add glamour to your appearance. 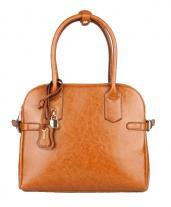 The bag is made from genuine leather that gives a perfect durability. 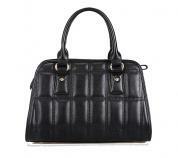 You will be amazed by the sheer workmanship and classic design of this unique bag. 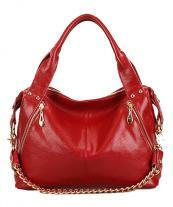 The bag is made beautifully with integration of stylish metal studs. Use of gold tone has been included to increase the overall appeal. 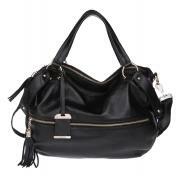 Double tote handles have been included to provide extra convenience to woman. 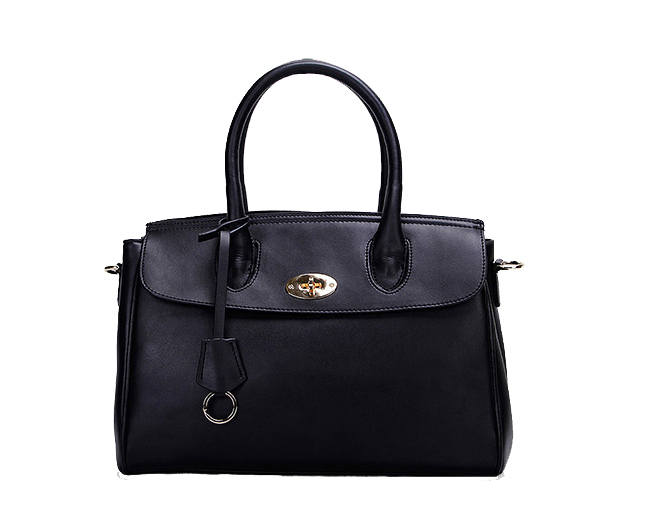 Inclusion of classic flap and top zip closure increases the elegance and the security of your essentials. 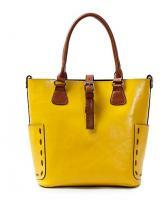 The bag has been fully lined for the comfort of women. 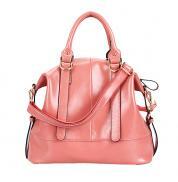 -	Made of 100% pure leather.